Ice cream is surely one of the most beloved food items. It’s related to happiness and sharing. I wonder how noone created an exhibition or a museum dedicated to ice cream up until 2016. But it’s finally arrived. 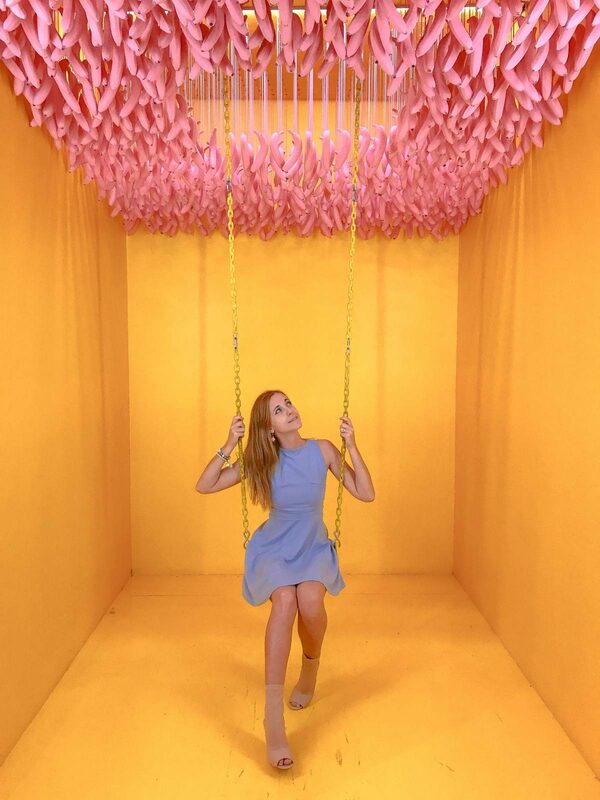 Museum of Ice Cream is a series of pop-up exhibitions that started in NYC and then expanded to LA and SF. 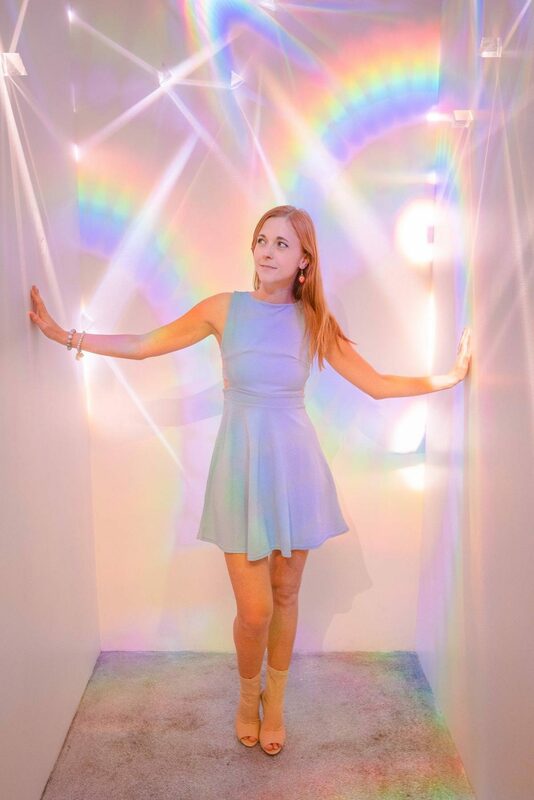 The art installations were super cute and created for everyone to interact with them. I got the visit the SF location last week and I enjoyed myself a lot! The SF branch is in an old bank. 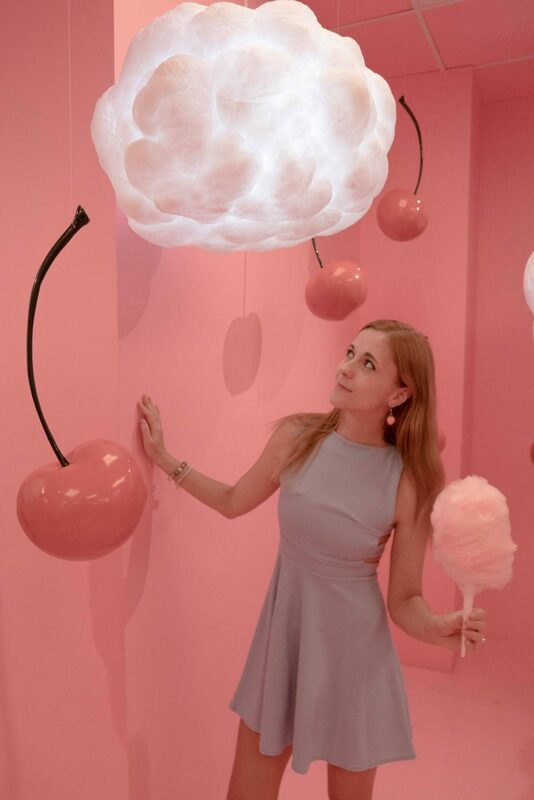 How to get tickets to the Museum of Ice Cream? Tickets are $38 per person (all ages) and are non-transferable. They will check your IDs and make sure that you name matches. I’ve seen people getting turned away when they tried to enter with a ticket bought under a different name. If you didn’t manage to claim your tickets, not everything is lost. You can get a group of friends and book a private visit. For 30 people it’ll cost you $3000, which makes it $100 per person. Slightly more than a regular ticket, but you’ll get it all for yourself and your friends. 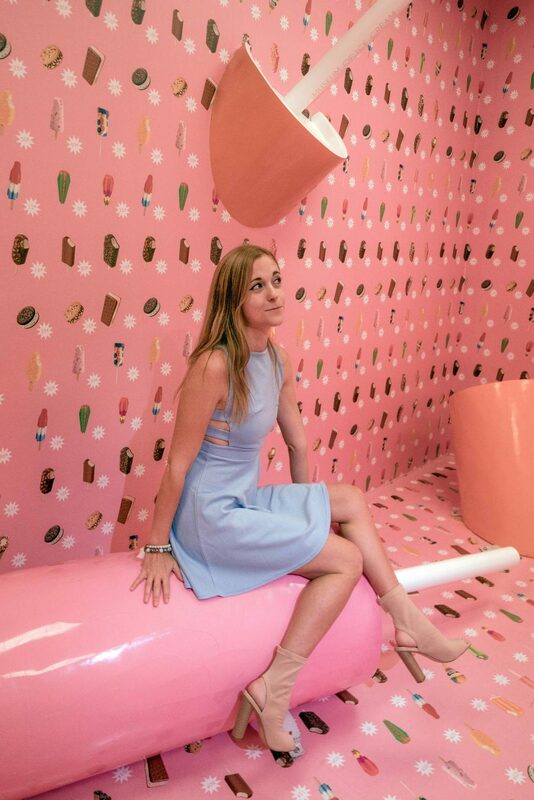 What to Expect at the San Francisco Museum of Ice Cream? Every room will make you feel like you’ve transferred to a different world, that’s all pink and weird. You’ll dance, you’ll eat a lot of ice cream and other sweets, you’ll swing on a banana swing and even climb a wall. It’s definitely not just for photos. I actually saw a lot of people not taking photos at all and just enjoying their time. Any questions? 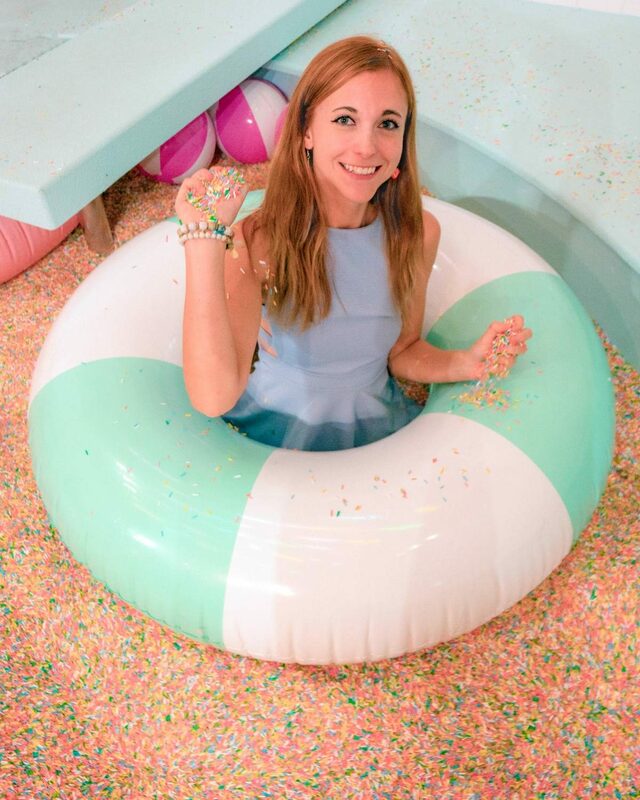 Have you been to the Museum of Ice Cream yet? Let me know in the comments? How long did it take you to go through the whole thing? Awesome. Last two weeks we have thought where to go for short trips, as my child insist me and beloved. Now we will pay to visit Museum of Ice Cream next week. These photos are SO fun, and I’m dying to go! How much of a nap did you need after that sugar surge? Matt took a nap, I went out haha! The photos are a hoot. No doubt they created it with Instagram in mind. Was there any information about the history of ice cream or was it just fun rooms? I purchased tickets and got a text saying confirmed. My reservation is for tomorrow. It is impossible to get anyone on phone there. How fast did you get your tickets after purchasing? They texted me codes 24 hours before my reservation. As long as you have a confirmation just explain what happened at the door if you still don’t get it tomorrow. love the photos! 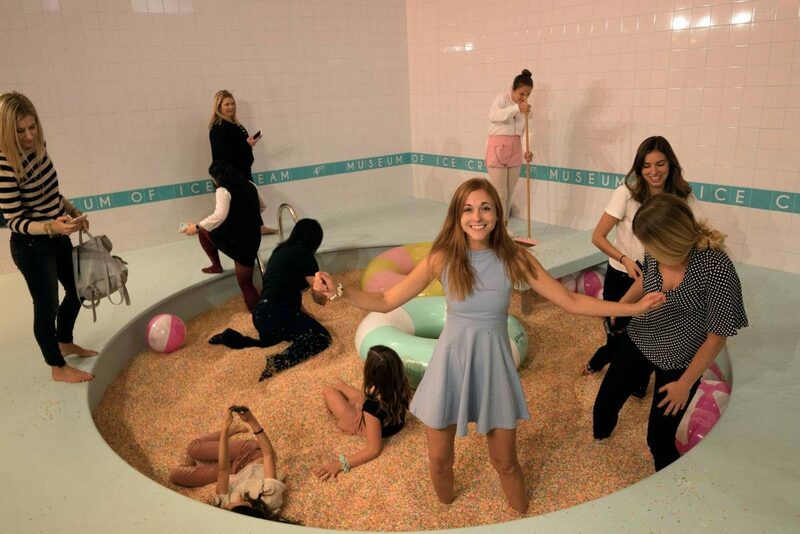 I went to the museum of ice cream in sf too and it was so much fun. Ultimate Cuba Packing List: What to Bring to Cuba?